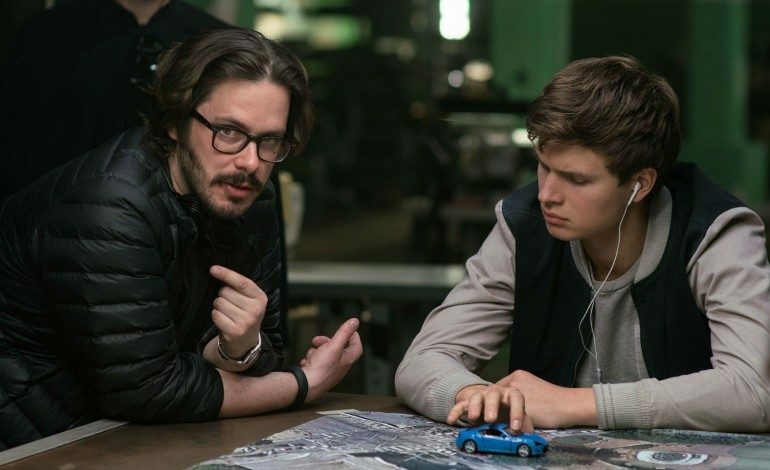 Edgar Wright has finally revealed substantive details on his upcoming projects. In an interview with Empire, Wright shared that he has been working with writer Krysty Wilson-Cairns on a psychological horror film set in central London. The acclaimed director cited classic thrillers Repulsion and Don’t Look Now as the major inspiration for his upcoming flick. Wright is best known for being the major creative force behind acclaimed films Shaun of the Dead, Hot Fuzz, and Baby Driver. Wright’s distinctive style often combines his quirky humor with stylized, over-the-top action sequences. While the director has exhibited a tendency to cross over between comedy and action/thriller genres, a move to a predominantly horror focused narrative will be new territory for the auteur. Fans of the director will also be excited to hear that Wright confirmed, “a first draft of Baby Driver 2 exists.” The original film, starring Ansel Elgort as its central character, took in $226.9 million in the global box office. Nonetheless, audiences may have to wait some time before a release date for the car heist sequel is officially announced. Wright’s unnamed thriller is set to begin filming this summer. You can read Wright’s full interview with Empire in the magazine’s Captain Marvel issue, which will be available for purchase on Thursday, January 24.